Mother's Day gift!!! 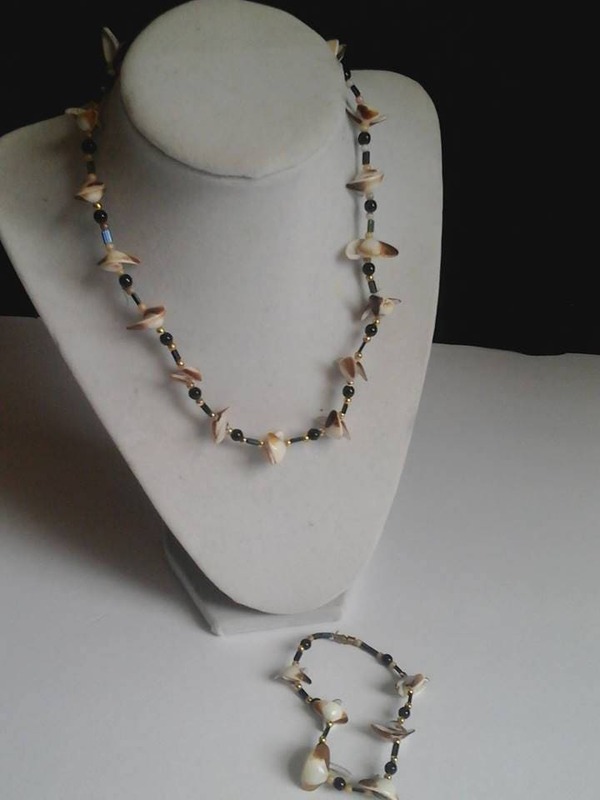 Shell necklace and bracelet set. 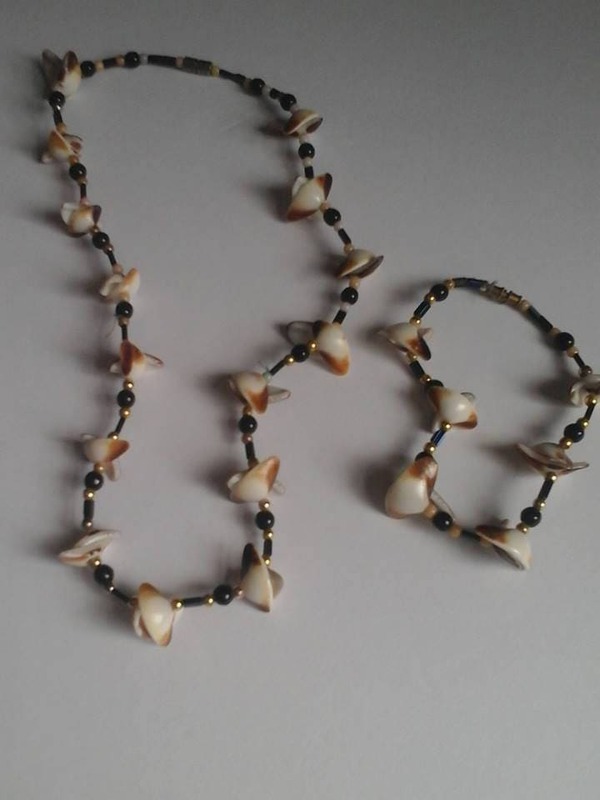 Beaded with seed beads, and natural shells. Necklace 18" and bracelet size small, 6". Both are vintage beach theme, and are in excellent vintage condition. 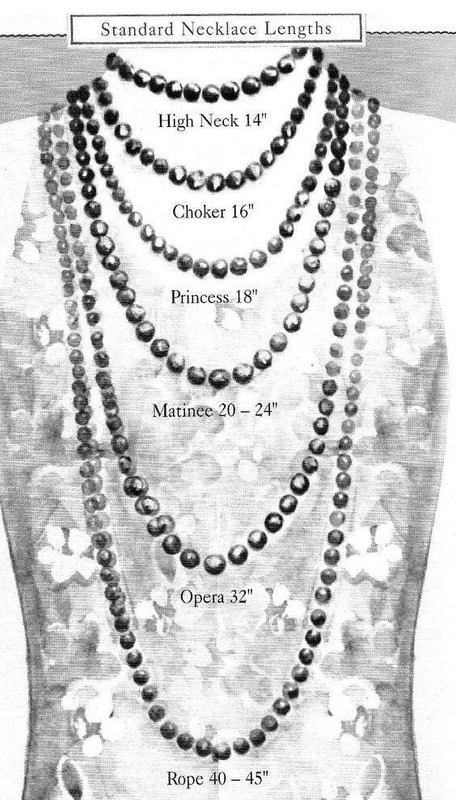 You receive a shell necklace and matching bracelet for one great price. This is the trend for the summer of 2019....don't miss out...stand out! !